Funding for Everglades restoration and land acquisition projects have been shortchanged according to Florida environmentalists. 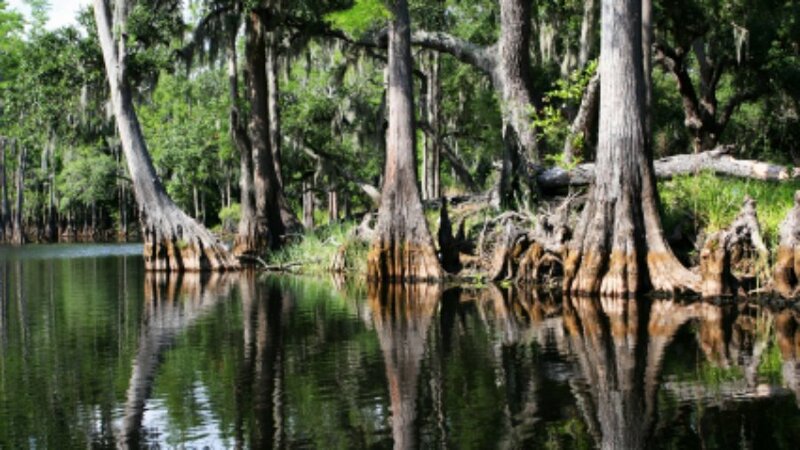 They filed a lawsuit last June against the Florida Legislature over their budget’s use of money that was set aside for conservation by Amendment 1, saying that funds were diverted to uses not allowable for the Land Acquisition Trust Fund. Then, when Gov. Scott revealed his 2016 budget in November many felt that the Florida Everglades restoration was inadequately funded by limiting land acquisition. Which is why the Florida House of Representatives announcement of the Legacy Florida bill was warmly welcomed by environmentalists. The bill, sponsored by Rep. Gayle Harrell, R-Stuart, is a plan to pay for projects to help restore the Everglades by establishing a dedicated funding source. It would dedicate 25 percent or $200 million annually, whichever is smallest from Amendment 1 environmental dollars toward Legacy Florida and the projects that restore the Everglades and Lake Okeechobee. It would also require that the State give preference to projects that reduce discharges from Lake Okeechobee to the St. Lucie or Caloosahatchee rivers.